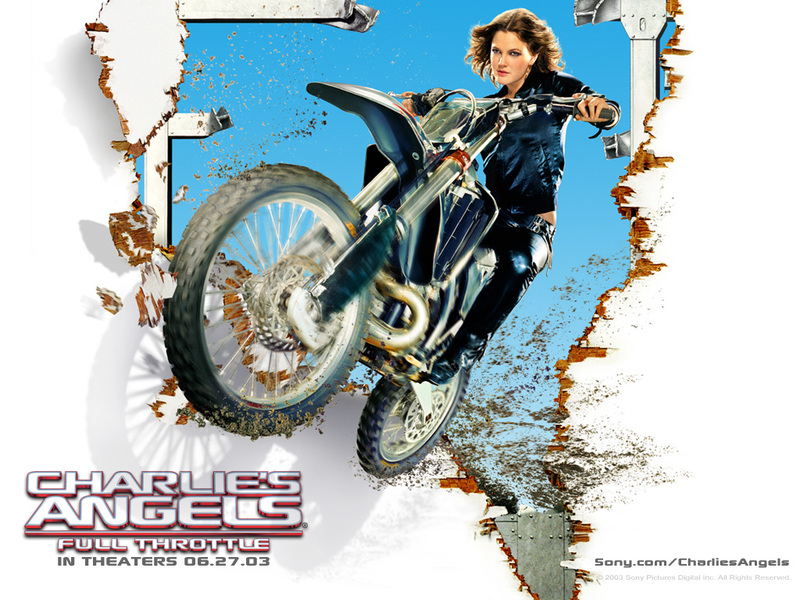 Drew - Charlie's Angels. . HD Wallpaper and background images in the Drew Barrymore club tagged: drew barrymore drew barrymore actress charlie's angels.